They were both faculty members of the prestigious Betty Haag Suzuki Academy for a decade. Andrew Snow was a member of the Faculty at Carthage College in Kenosha Wisconsin, and Trinity International University, and currently has a private studio for young cellists in Arlington Heights, Illinois. 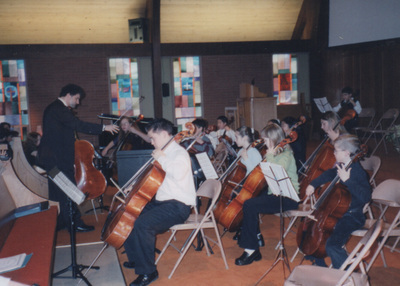 He is also a coach for the cello section at Schaumburg Youth Orchestra, and a chamber music coach at Sherwood Conservatory Summer Chamber Music workshop. 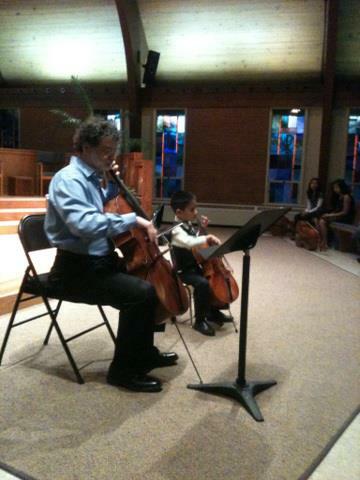 He is also invited frequently as a judge for various competitions for young cellists. 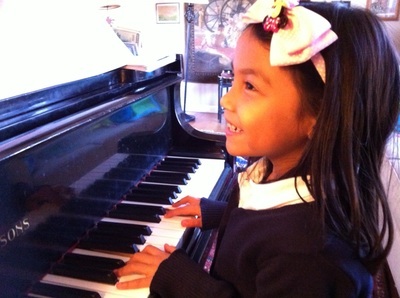 Beatriz was part of the Piano faculty at DePaul University School of Music- Community Division, has coached at Midwest Young Artists for their Young Chamber Music Workshops in the summer and currently holds a very active Private piano studio presenting two recitals a year at Southminster Presbyterian Church in Arlington Heights, Illinois. 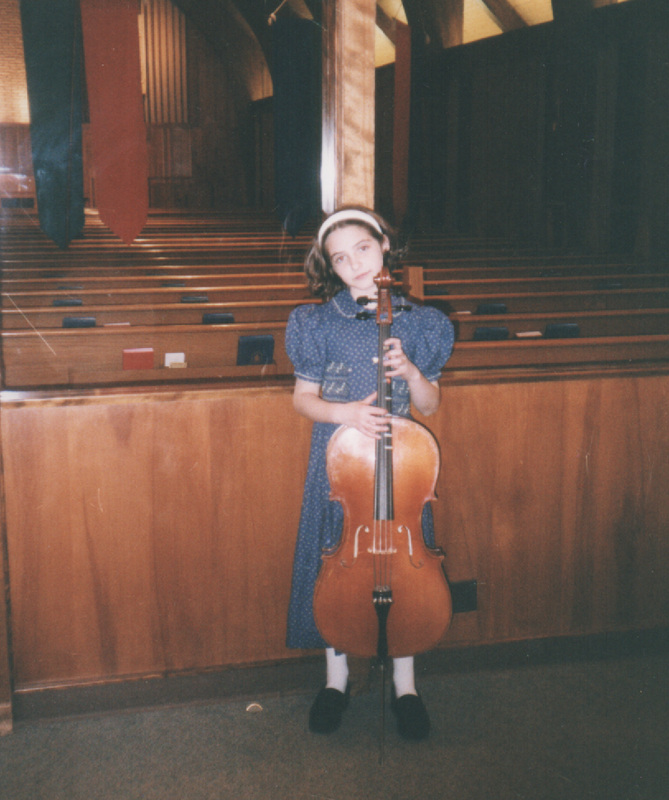 She is also a very active accompanist and chamber musician. Andrew and Beatriz strongly believe that a strong technical foundation is essential to the succesful artistic development of a young musician. stylistic phrasing and sound. Students learn that success in these areas play a major role in their development as musicians. They are taught repertoire from all classical music periods. and enroll in youth orchestra programs such as Midwest Young Artists (mya.org), Chicago Youth Symphony, Schaumburg Youth Symphony, etc. young pianists from the very first stages, will perform duets in their recitals every semester. The success in every child's development as a musician requires a combination of factors, these include: consistent and quality practicing, parental involvement and teacher supervision and guidance. Andrew and Beatriz believe that a nurturing and friendly environment combined with a structured curriculum, leads to a rewarding learning experience for young children.